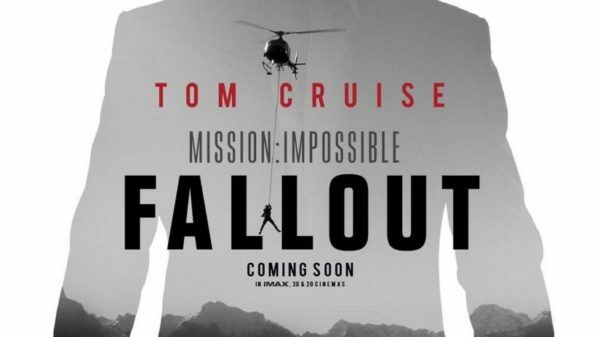 Last week it was reported that Mission: Impossible – Rogue Nation and Mission: Impossible – Fallout director Christopher McQuarrie has signed on to reunite with Tom Cruise for two more instalments in the blockbuster spy series, which will be shot back-to-back for release in 2021 and 2022 respectively. 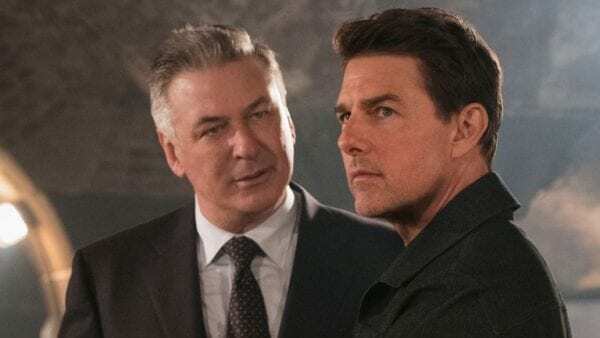 While we can assume that Cruise’s Ethan Hunt will be joined in the cast(s) by his fellow IMF’rs Luther Stickell (Ving Rhames) and Benji Dunn (Simon Pegg), we now have word McQuarrie is considering bringing back two deceased characters. 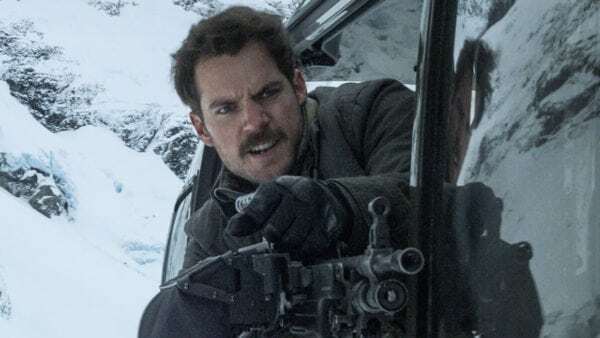 According to THR, both Alec Baldwin (Alan Hunley) and Henry Cavill (August Walker) are being eyed for potential returns in flashback form, their characters both having failed to make it to the end credits of Fallout. The trade goes on to note however that it is early days, and since both scripts for Mission: Impossible 7 and Mission: Impossible 8 need to be written, these plans may well change.